Where do free speech and creative theft intersect? Explore this question and more with Assistant Professor of Communication Studies Erica Salkin as she presents “Copyright in the Digital Age” at 7 p.m. on Thursday, Sept. 17, in Weyerhaeuser Hall’s Robinson Teaching Theatre. This Constitution Day Lecture is free and open to the public. Salkin joined the Whitworth faculty in 2012 and specializes in journalism, censorship, and the relationship of media and law. 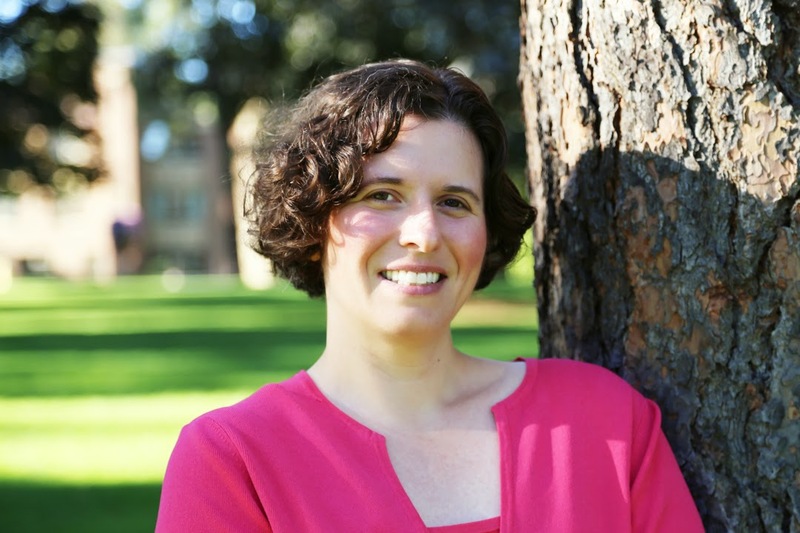 Also in 2012, Salkin received the Joseph C. Beckham Dissertation of the Year award for her doctoral research, which offers a theory defining the value of free speech within the educational environment while addressing changing social and technological trends. Gretchen Scott, program assistant for psychology department, Whitworth University, (509) 777-4424 or gscott@whitworth.edu.